Dear God, please let this be real! 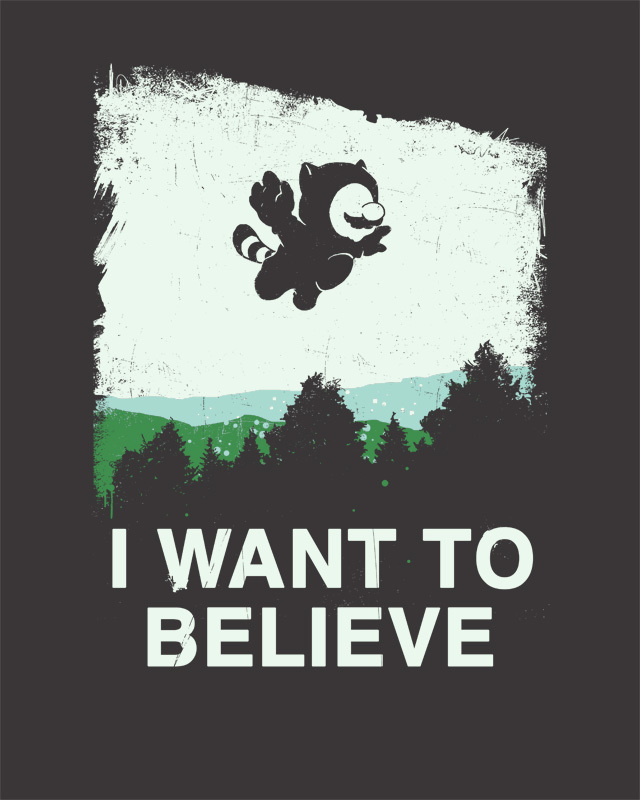 After the Rayman and Earthbound Forever leaks, PLEASE just let me have this one!...But yeah. It's probably fake...excuse me while I go cry in a corner. Omg I had no idea this was a thing until just now! Please PLEASE let this be real. Sticker Star was the first Paper Mario game I ever owned and it was so disappointing. I was excited to play it because I'd seen how previous Paper Mario games played and Sticker Star was nothing like it. In fact they removed everything I was excited to experience about the Paper Mario franchise. To be honest, while I've been loving Metroid Prime Trilogy, I wish Nintendo announced downloadable GCN games on the Wii U before Wii games. With N64 games available on the Virtual Console through Wii Mode, and Wii games playable through the disc drive, the GameCube is in a weird place right now. Please don't let this be real,please Nintendo.I want to play this amazing game in HD not in 3D and on the big screen not a tiny one. Doesn't seem right. I believe it. Mainly because of Smash Bros. Smash Bros. for 3DS/Wii U are arguably the most up to date entires ever, using characters that werr only introduced to us a year prior. But just how up to date? We got a Yoshi's Wooly World stage, and that game still is three months away. They made Skull Kid an Assist Trophy, now it's obvious why, Majora's Mask 3D was finally announced 8 months later. The Paper Mario stage in the 3DS version (which features stages specifically from handheld games) features three different transformations; Sticker Star Field Area, Thousand Year Door Ship, Sticker Star Bowser Ship Thing, then repeat. Seems strange that they added Thousand Year Door but not Super Paper Mario, or Paper Mario 64? Wrong, I'm willing to bet that this is real, and Smash Bros. was the hint. Also, Iwata did say that the 3DS was basically going to be home to a few ports this year. I'll withhold my enthusiasm until I see some actual legit news about this. People can fake pretty much anything these days. Would be pretty cool, though. But...why Thousand-Year Door? The N64 Paper Mario is in more desperate need of a remaster. Because it is considered the best in the series by general consensus and would probably get the most sales. Because it is considered the best in the series and would probably get the most sales. I've heard many people say the first one was the best. To be fair, both games are viable options. It's just that the first game would benefit more. TTYD already looks fantastic as it is. It's better suited for a remake next generation. Like I said before, it's the only PM game that isn't playable on Wii U or 3DS. Why would they do TTYD before the original? I think it's a 75% chance of being real. A remake of this would wor well on 3ds, be a smart move, make lots of cash, and revive hope in the series again. Because Nintendo is weird like that.